Manchester United have unveiled a new campaign in support of greater equality, diversity and inclusion ahead of their Premier League clash against West Ham. 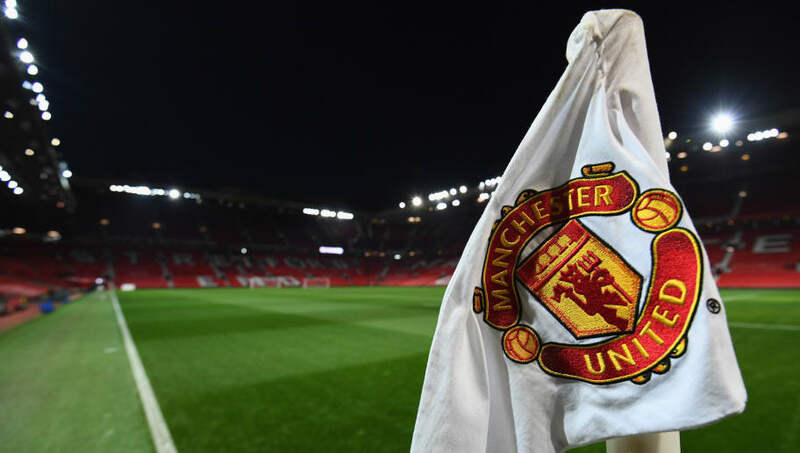 Amidst a rising number of high-profile incidents involving discrimination of both fans and players at games in recent months, United have announced their plans to further their long-standing commitment to equality. A film released on ​Manchester United's official club website showcases members of both the men's and women's football teams addressing the message, with the reactions of a number of players to discriminatory posts made on social media also included. Having first developed the #allredallequal campaign during the 2016/2017 season, ​United will continue their work to promoting the message, with the club's website and social media platforms set to feature messaging around the club’s opposition to discrimination and highlighting the commitment to its diverse global fan base. Prior to the Saturday afternoon game with the Hammers in the ​Premier League, banners will be displayed in the Old Trafford East Stand, whilst a centre-circle flag will be placed on the Old Trafford pitch to mark the occasion. Speaking about the campaign, United's group managing director Richard Arnold said: "The club has worked closely with equality stakeholders to ensure our inclusion and diversity work supports a wide range of initiatives. "We're privileged to have players, staff and supporters from diverse backgrounds, and embrace the responsibility we have to make a positive impact on everyone who visits Old Trafford and supports the club, no matter where they are in the world."